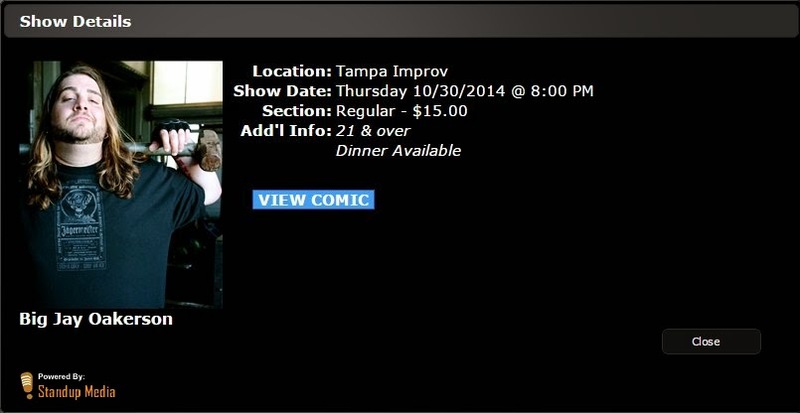 On October 30, 2014 my brother and I went to see comedian Big Jay Oakerson perform at the Tampa Improv in Tampa, Florida. After the show, Jay greeted fans as they exited the club. I patiently waited so that I could be last. It was well worth it. 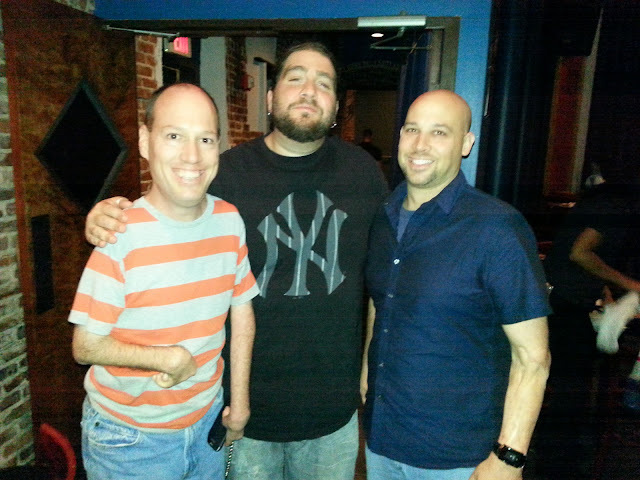 Jay spent about 10 minutes talking to me about The Ron and Fez Show, which is how I became familiar with him. 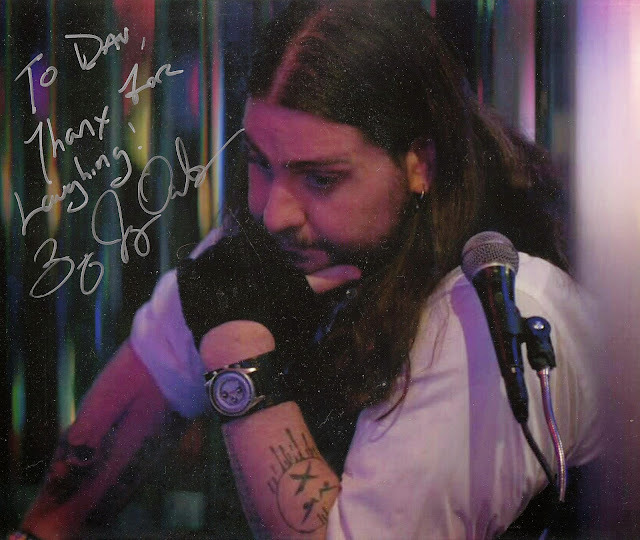 Jay signed an 8x10 photo of a screen capture from the 6th episode of season 3 of Louie.